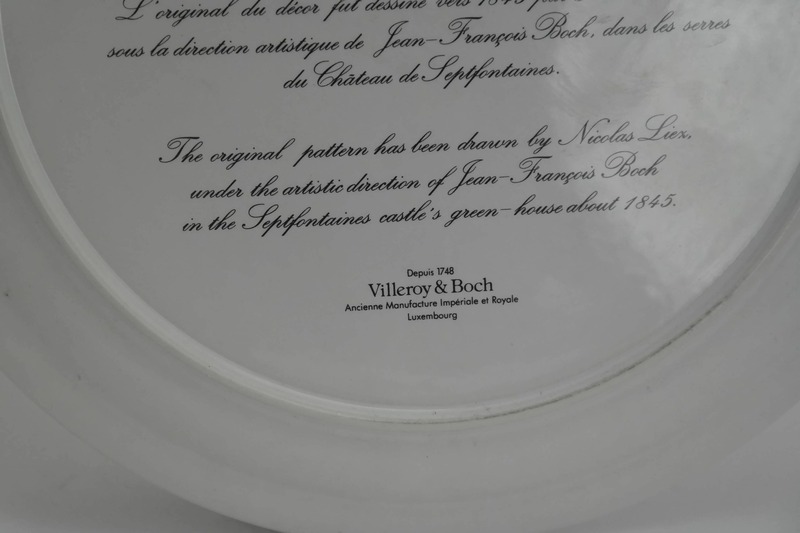 Villeroy and Boch Flower Wall Plate. 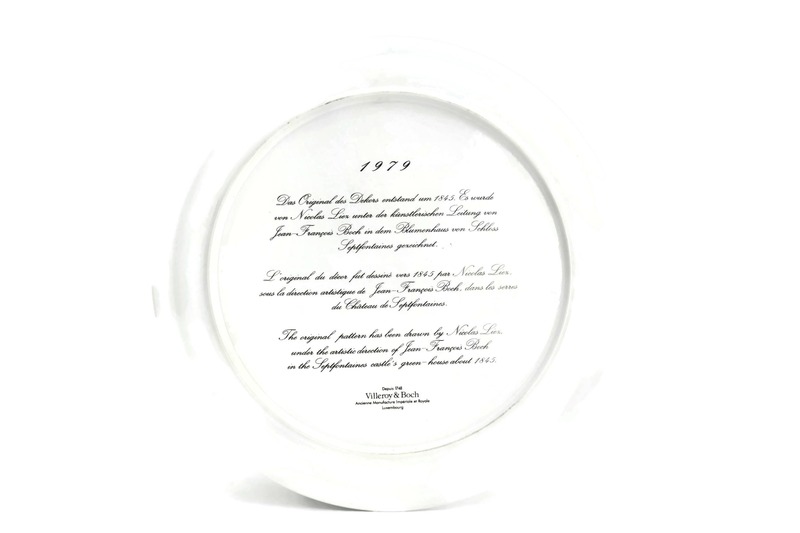 1979 Birthday Plate. 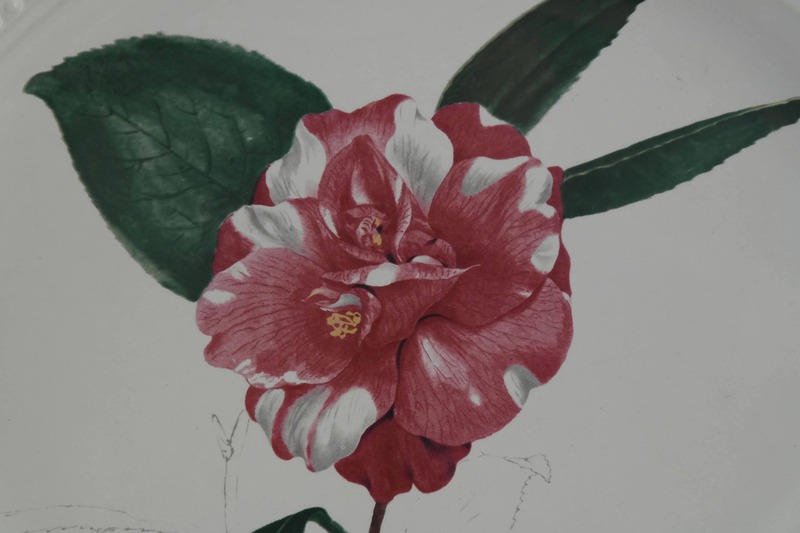 Camellia Canduiflora Rubra. 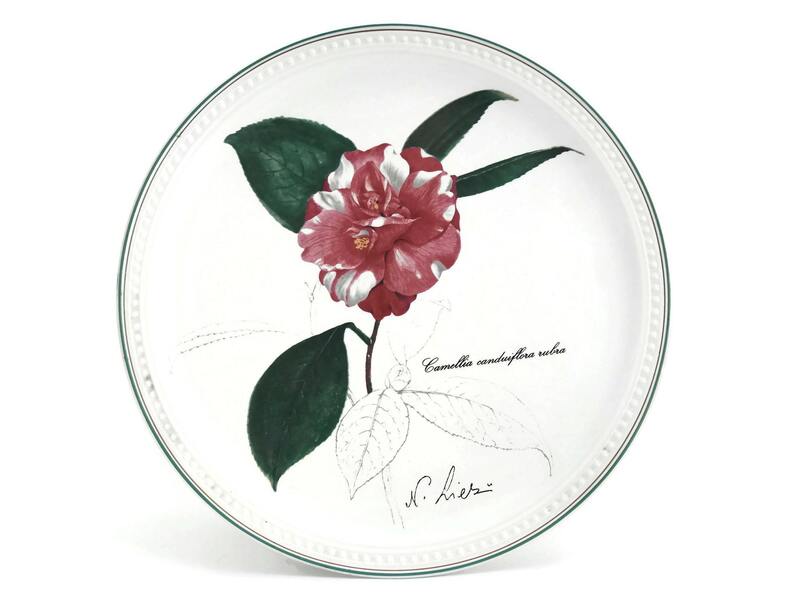 Botanical Plate. Botanic Garden Decor. 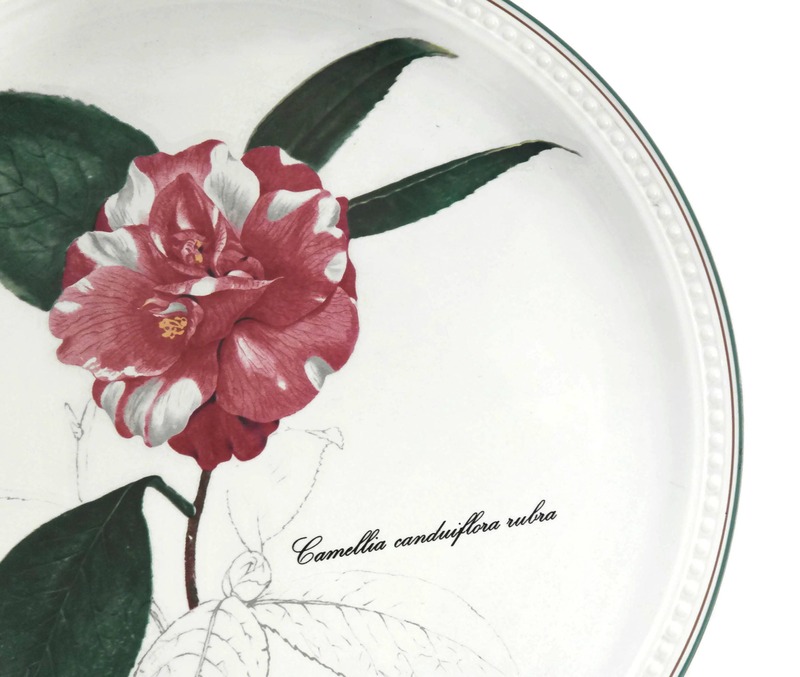 A beautiful vintage Villeroy and Boch collector plate featuring a camellia bloom. 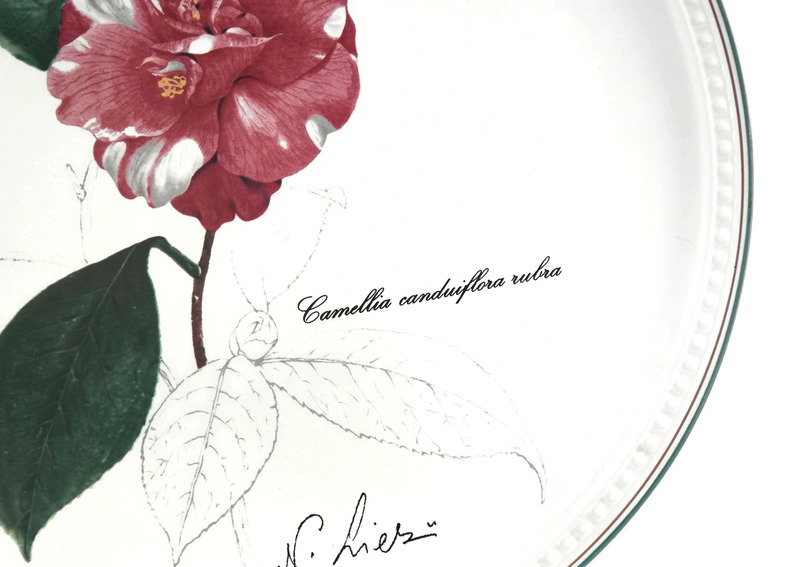 The collector plate is from the famous camellia series : every new year, between 1979 and 2002 (except for 1983, 1984, 1987 and 1988), Villeroy & Boch offered to their best customers a plate illustrated by a camellia. 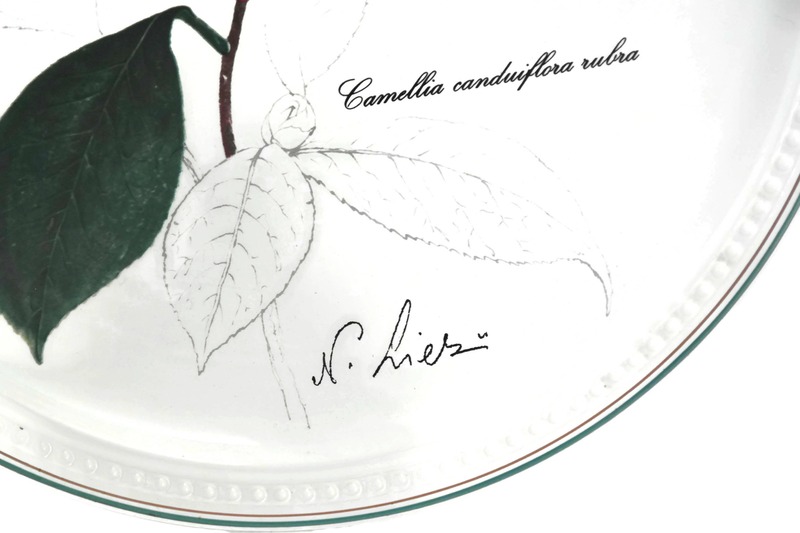 The original pattern has been drawn by Nicolas Liez, under the direction of Jean-François Boch in the Septfontaines castle's green-house about 1849. 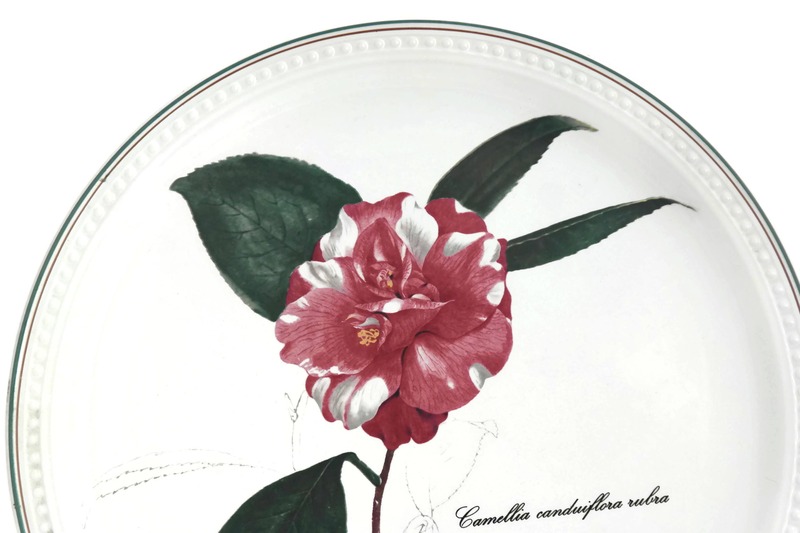 This plate is the 1979 edition and features a Camellia Canduiflora Rubra. It was made in Luxembourg. 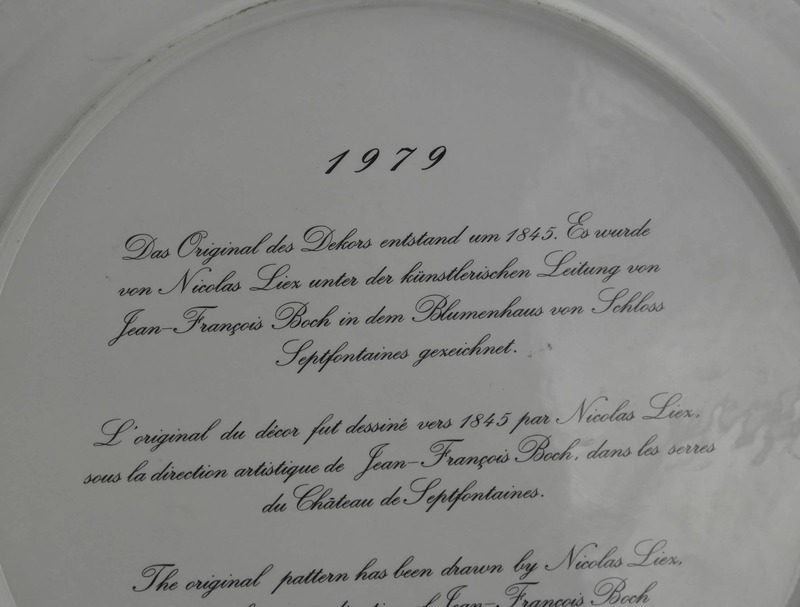 The Villeroy and Boch plate is 9 1/4" in diameter (23,5 cm). 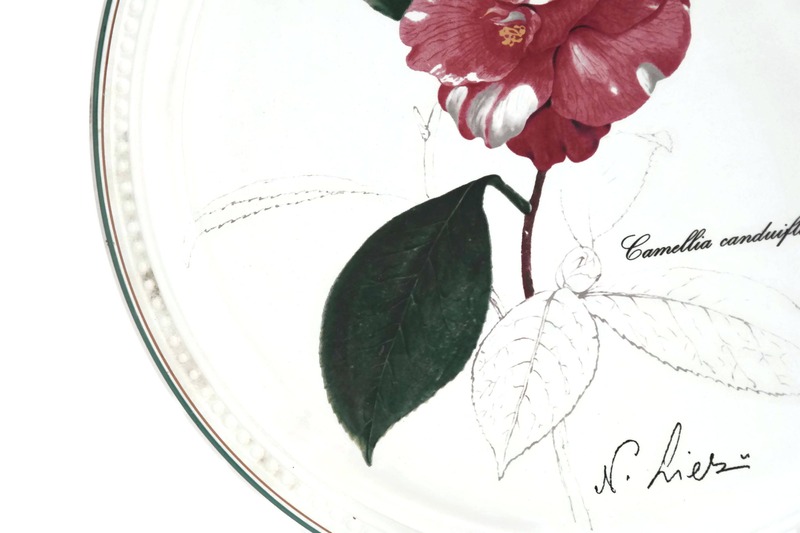 The botanical plate is in very good vintage condition.